Forty-four-year-old cases are difficult to solve; potential witnesses have died, evidence may be long-gone and initial investigators could be retired. For the families of missing persons, though, the fight for justice has no expiration date. 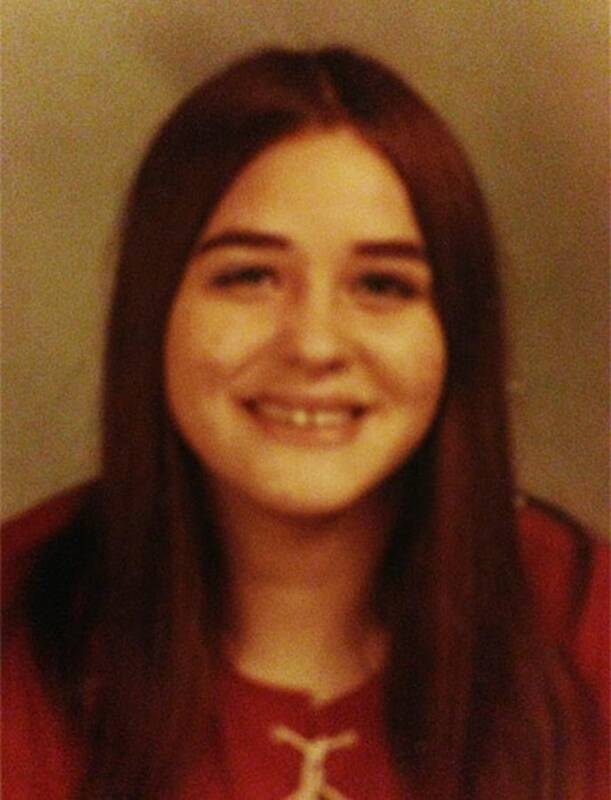 Hinckley’s sister Sheryl Ann Tillinghast, then just 17 years old, was last seen September 24, 1973 in Wassaic, New York, a small town on the New York-Connecticut border. According to her family, Sheryl left $150 worth of paychecks and all of her belongings at her apartment. At the time, Tillinghast hadn’t been living at home for almost a year; she’d been sent to a reform school for girls after pleading guilty to a possession of marijuana charge. The reform school burned down, though, and Tillinghast was sent to the Wassaic State School for Mental Defectives. “She graduated from that school, but, because of her relationship with my mother – which wasn’t good – she decided she didn’t want to come home,” Hinckley said. “She stayed up there in the Wassaic State School area, got an apartment nearby and worked at the school’s laundry. Despite the strained relationship between mother and daughter, Hinckley says her mom grew worried when Tillinghast didn’t show up at home for a planned family birthday party. Hinckley said because of the dynamics of the family, none of her siblings questioned their mother’s actions and therefore didn’t follow up with the police, themselves. There’s a difference, though, between not actively searching for someone and not even reporting them to the police as a missing person. One day in 1998 – 25 years after Tillinghast was last seen – Hinckley and her siblings discovered the unimaginable: Their sister had never been reported missing to the police. The unfortunate discovery happened by accident. Hinckley says it wasn’t only their mother who let Tillinghast down by not reporting her missing. She told Dateline her sister had an after-care case worker who also should have taken control of the situation. By 1998, though, the damage done by not having an initial investigation was almost impossible to overcome. Despite her failure to report her child as missing, Tillinghast’s mother was never suspected of having a role in her daughter’s disappearance, according to Investigator Crowley. With few leads to go on, according to the investigation’s records, members of the New York State Police intelligence unit combed through police databases to see if Tillinghast had even existed after the date she was last seen. 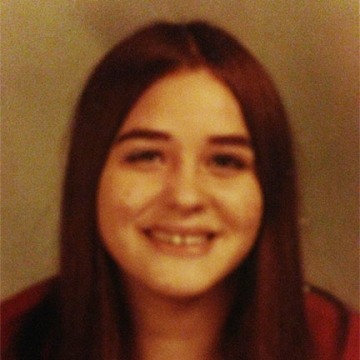 Despite the passage of time, Tillinghast’s case remains open and she is still listed on the New York State Police website as a missing person. “There were physical searches of her school conducted with canine assets. We also did multiple interviews with people,” Investigator Crowley told Dateline. He said that while the searches did not produce any results, the interviews helped establish what her life was like at the time she disappeared: who she hung around with, what she was doing, etc. Both investigators and family believe some pieces of the puzzle have already been put together. Hinckley agrees, adding she does not believe her sister left on her own free will. Since Tillinghast was the third oldest of eight children, Hinckley said she often took on a lot of the caretaking. Authorities say there have never been any suspects named in the case, but there could have been had Tillinghast been reported missing at the time of her disappearance. Sheryl Ann Tillinghast would be 61 years old today. She is described as being 5’3” with brown hair and brown eyes. Anyone with information on her case is asked to call the New York State Police Tip Line at 1-866-723-3697.